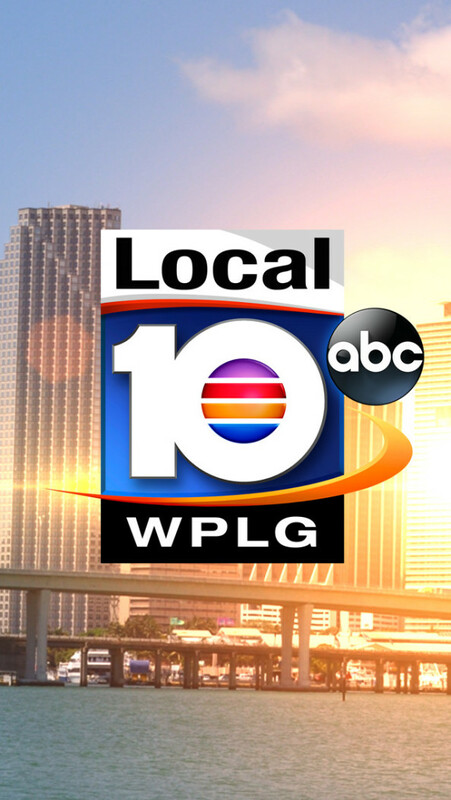 WPLG-TV, the Post Newsweek ABC affiliate in Miami, has launched the “Wake Up with Local 10” app. The app serves up weather, traffic and time information and news headlines along with a link to the station’s live stream. 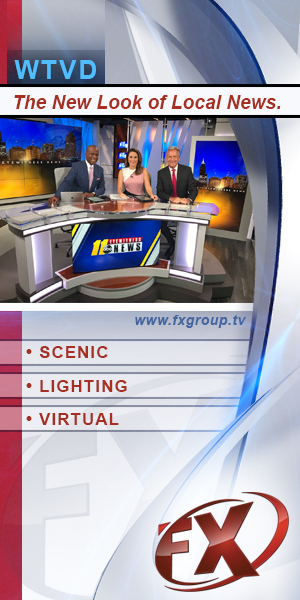 In addition, users can opt to be woken up by one of the station’s anchors, the station’s morning news theme music or more traditional sounds such as a siren, bell or alarm clock. The app, which is available for both Apple and Android devices, is also customizable, allowing users to select different sections of headlines to be shown on screen. South Florida TV, in testing the app, found it a bit difficult to use — noting it has a poorly designed screen that gives too much real estate to the station’s logo and branding (imagine that), making some links difficult to tap. The move is similar to the apps ABC O&O stations began last year, with KTRK-TV in Houston becoming the network’s first station to offer an alarm clock app.